Specialization: Prevention and management of sports-related injuries. Assessment and treatment of athletic injuries in high school athletes as well as progression of sport-specific activities after injury and return to sport. Erin Brooks says she knew Athletic Training was the career she wanted to pursue when she was a sophomore in high school volunteering as an Athletic Training Aide. “A career in Athletic Training was a perfect match for me because it combined my love of sports with my interest in health care,” the Rockingham County native explained. Erin graduated from Longwood University in 2008 with a Bachelor of Science degree in Kinesiology and a concentration in Athletic Training. She earned her Master of Science in Exercise Science and Health Promotion from California University of Pennsylvania in 2011. 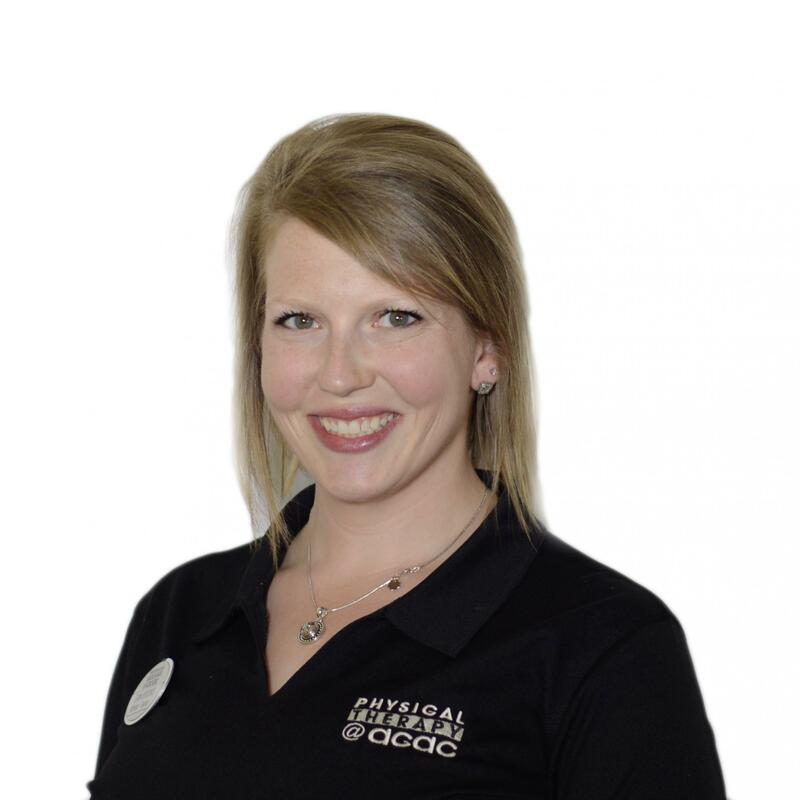 She also has a NASM Corrective Exercise Specialist Certification. Throughout her college career Erin served on the Mid-Atlantic Athletic Trainers Association Student Senate for the State of Virginia. She is currently the head Athletic Trainer at The Tandem Friends School. Erin’s specialization is in prevention and management of sports-related injuries, assessment and treatment of athletic injuries in high school athletes as well as progression of sport-specific activities after injury and return to sport. Erin’s out of office interests include gardening, spending time at the lake with her family, and the occasional round of golf with her husband.